Yay, it’s school holidays and with Mother’s Day right around the corner, we thought it would be loads of fun to get the kids involved. So, we are running a FREE make-a-long that will be hosted by Jo’s 9-year-old daughter Eva. 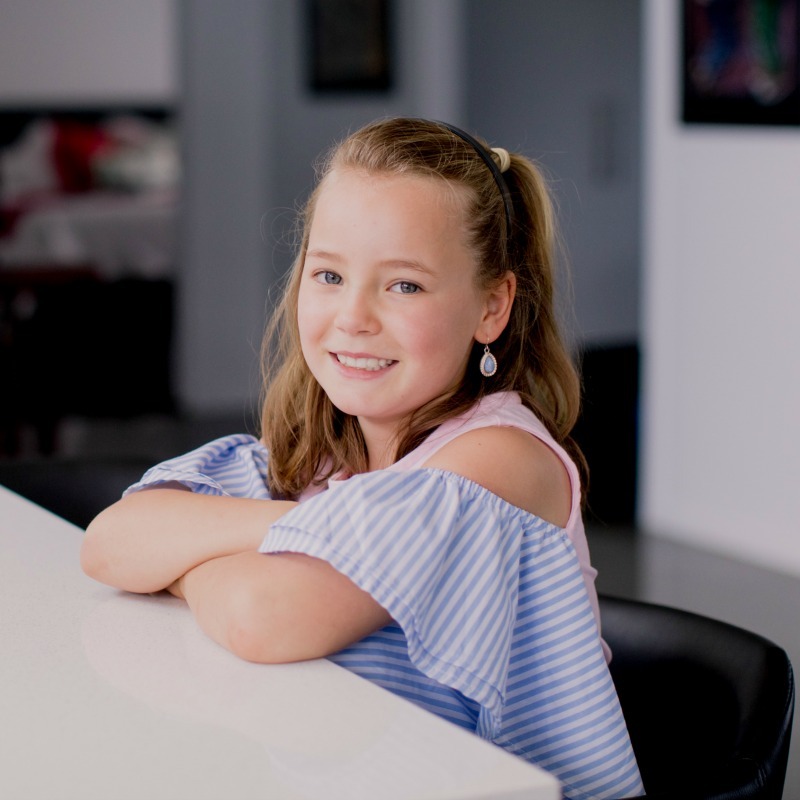 Meet Eva, she is 9 and will be the webinar host! This natural sugar scrub is safe and soft. 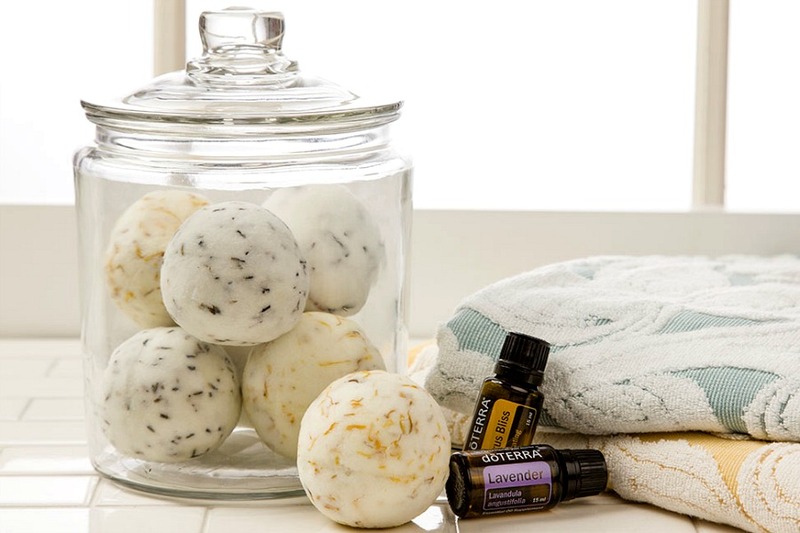 Just add your fave essential oil and enjoy! Are you in? Register here, and we’ll send you the shopping list and the video replay. It’s free! You are amazing giving us all this info, it is great, and very inspiring… Thank you!! Love the thought of anything natural for my family! We can not wait to make-a-long with you over the web. It’s so much fun and something a bit different to do these school holidays. The webinar takes about an hour, we do it live so you’ll be able to ask questions and interact with us, just like we’re standing right there with you. 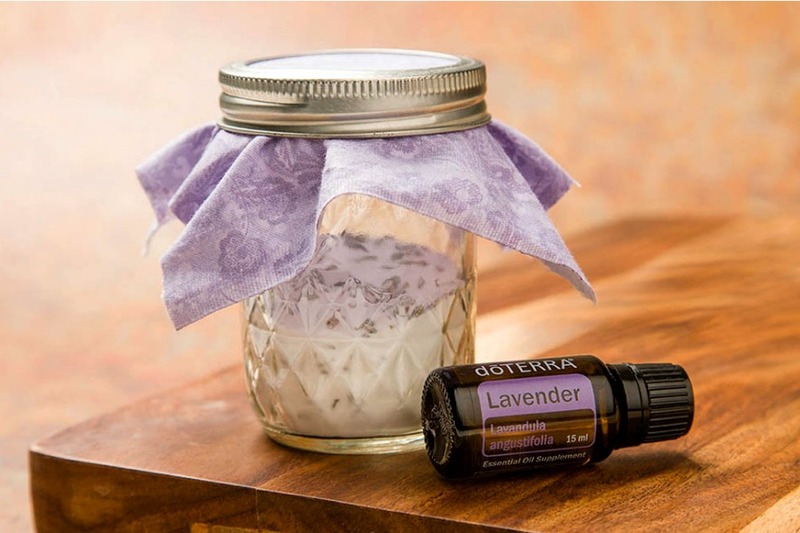 We’ve been using doTERRA essential oils for about three years, and they smell so amazing, as well as providing a lot of benefits. Using these products to create gorgeous gifts is going to be awesome!